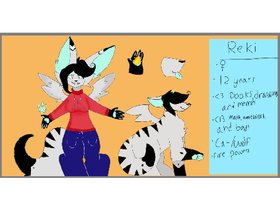 female, artist, furry, feline, crazy cat lady, <3 reading, female. Note: listen, I love you guys, and I'm always on scratch in my free time. I am very active. That's all! Go Here To Get Popular! What do you want me to do when I get 200 follows?